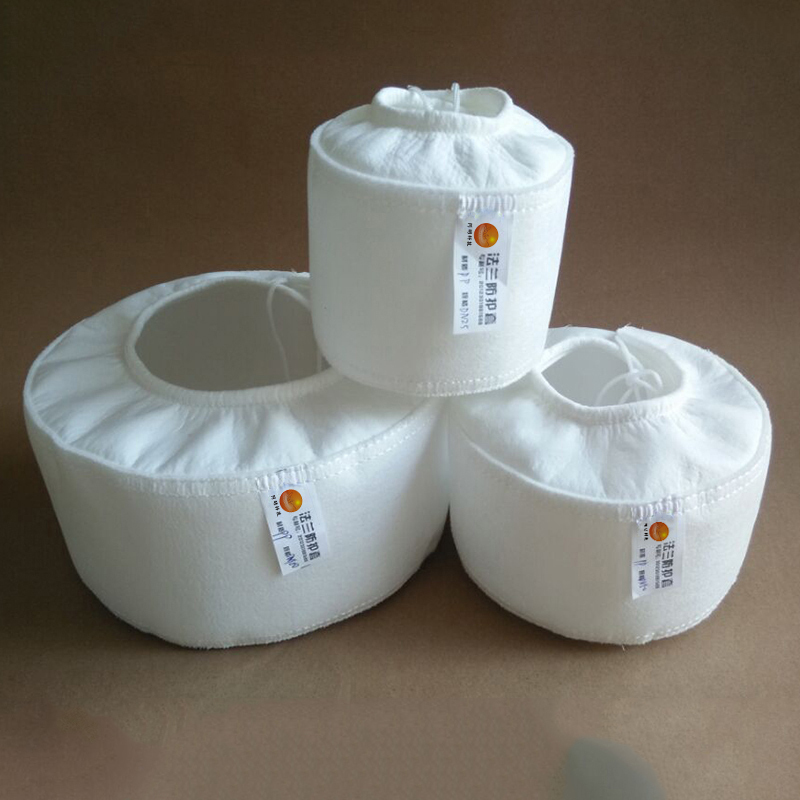 Polypropylene flange protective cover can be a full range of flange protection, can be from the safety, durability, aesthetics in many aspects of design and production, not only that, but also affordable prices, to the general public is more suitable for the price. Flanges manufacturers have been adhering to the brand, innovation, the perfect management philosophy. Technology as the guide, attention to technical personnel input. Production of the series of products have excellent quality, reliable product safety, aesthetics, durability in the peer is also second to none. Looking for ideal Pp Fiber Shield Manufacturer & supplier ? We have a wide selection at great prices to help you get creative. All the High Quality DIN Flange Guards are quality guaranteed. We are China Origin Factory of PP Acid-resistant Flange Sets. If you have any question, please feel free to contact us.